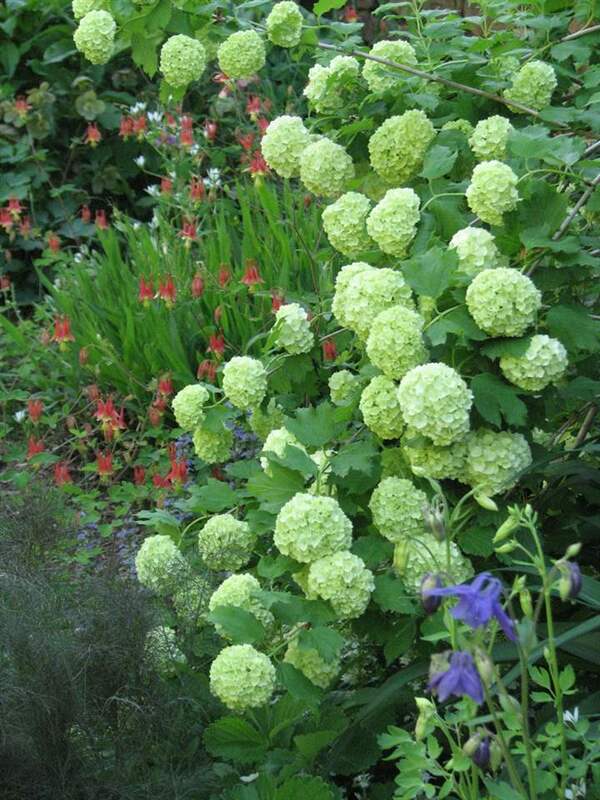 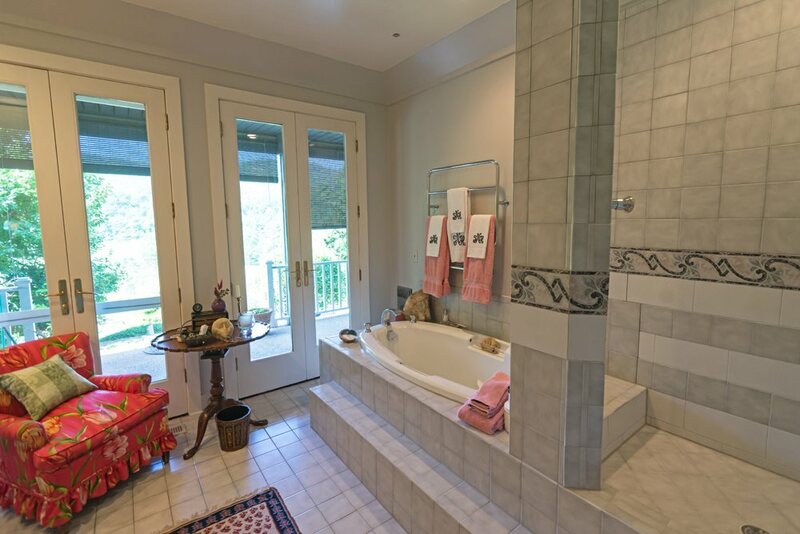 NARAMATA- splendid private sanctuary of 36 acres with magnificent landscaped grounds & gardens, surrounded by large tracts of mountains and farmland. 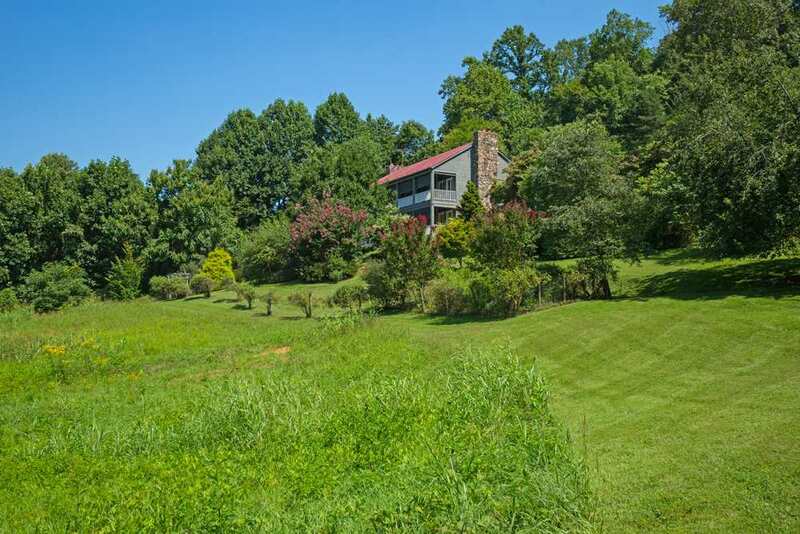 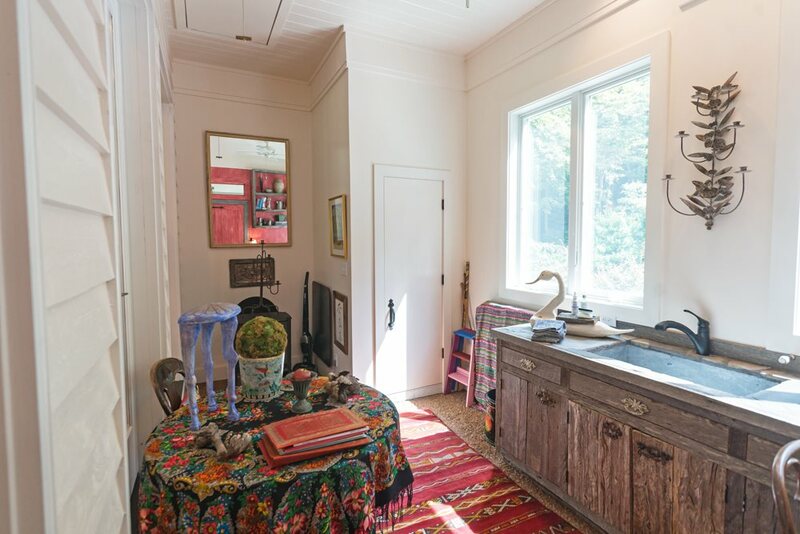 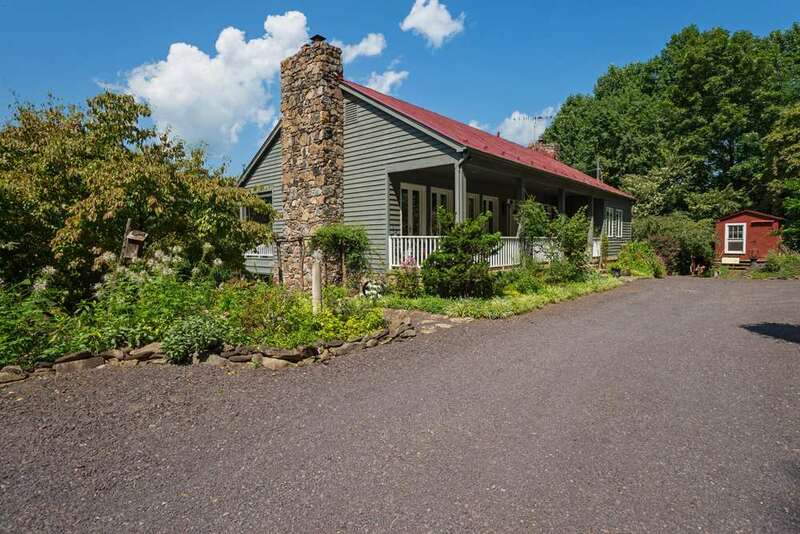 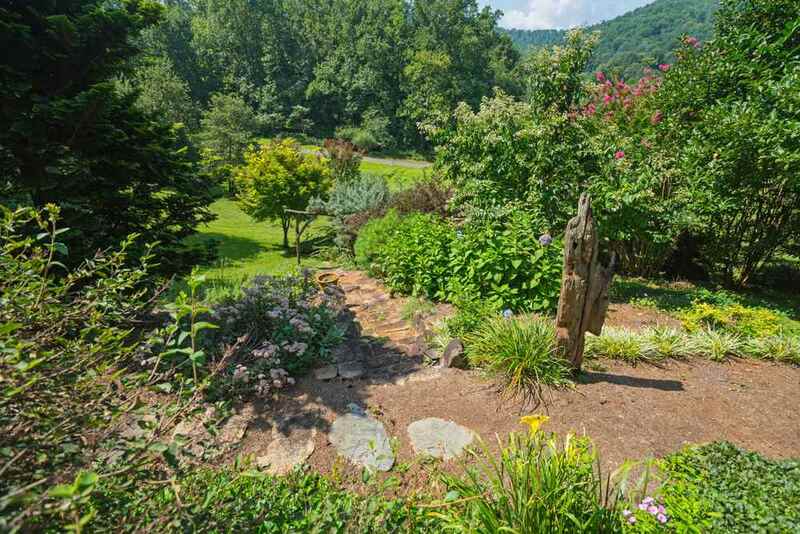 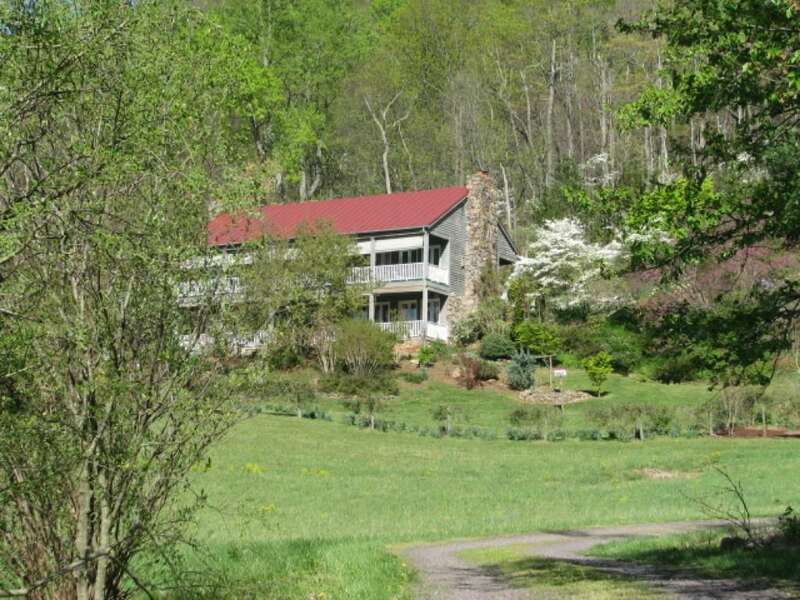 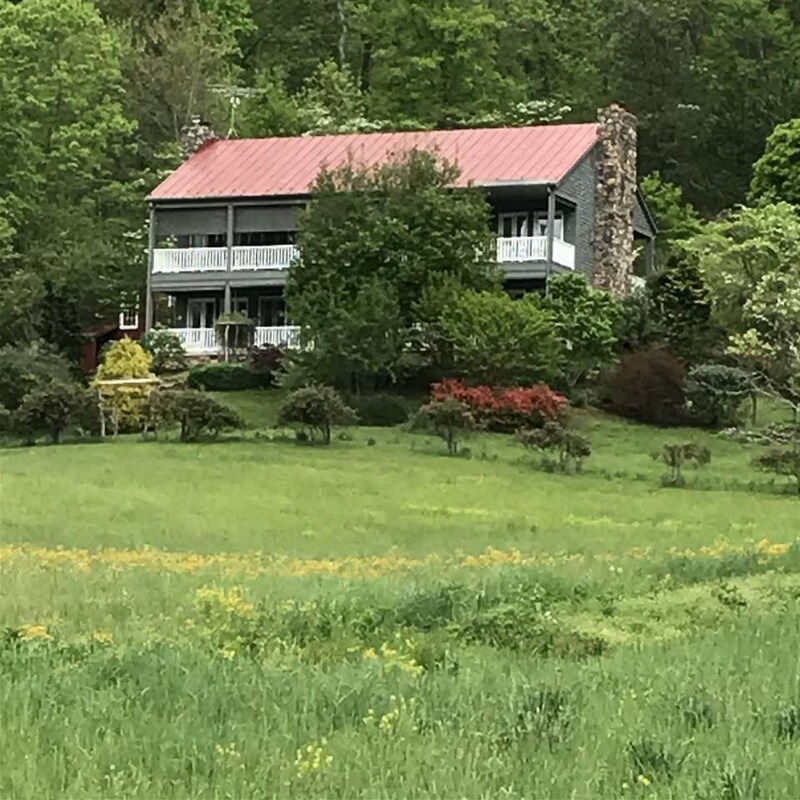 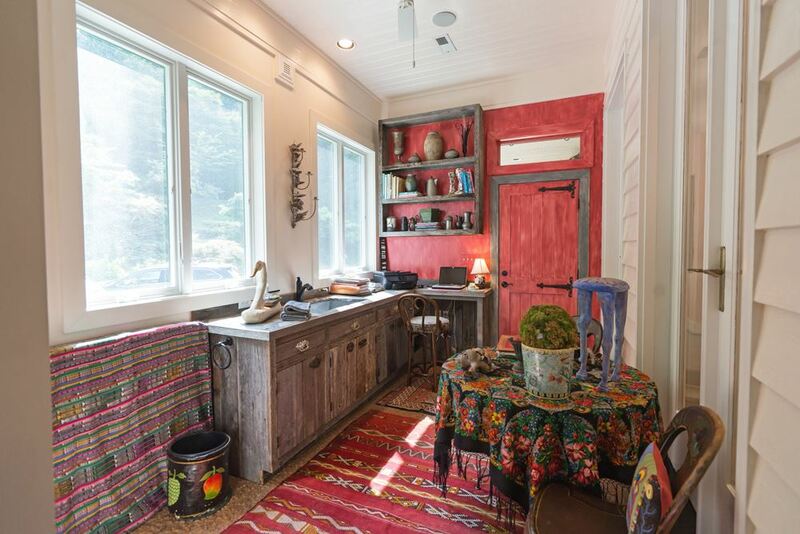 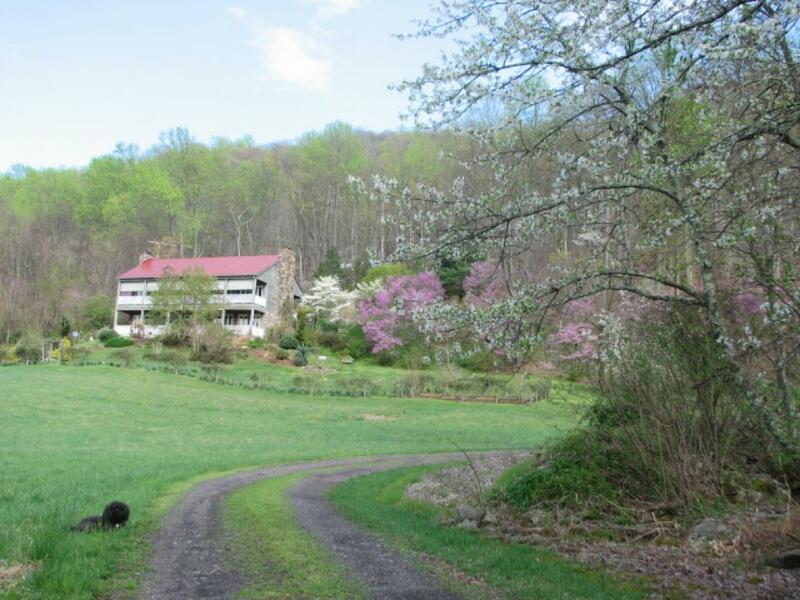 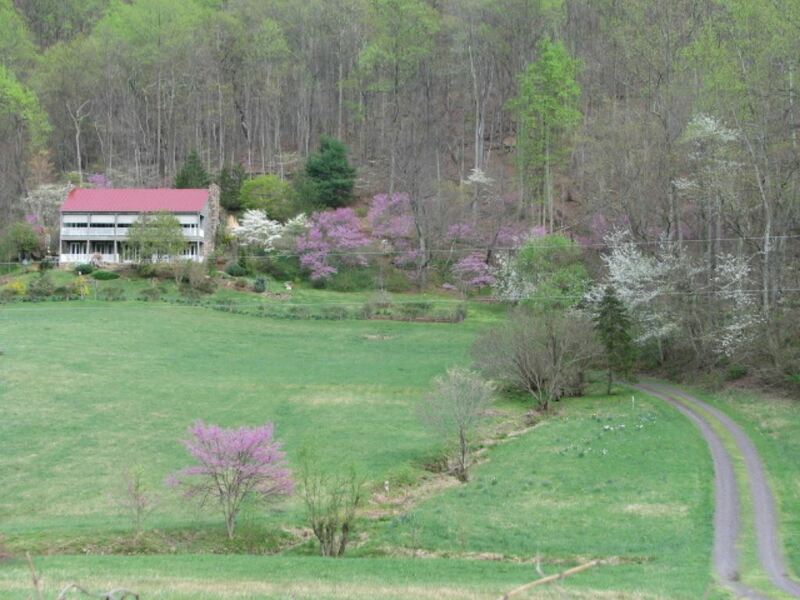 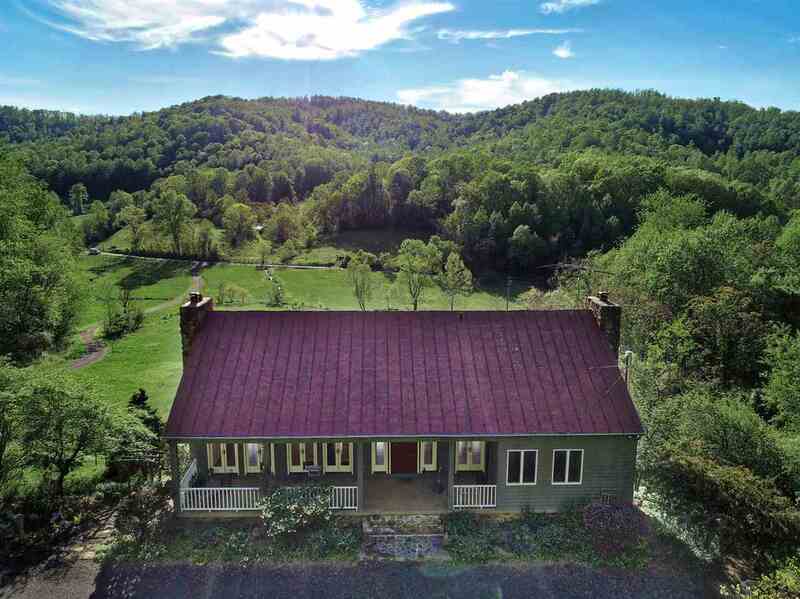 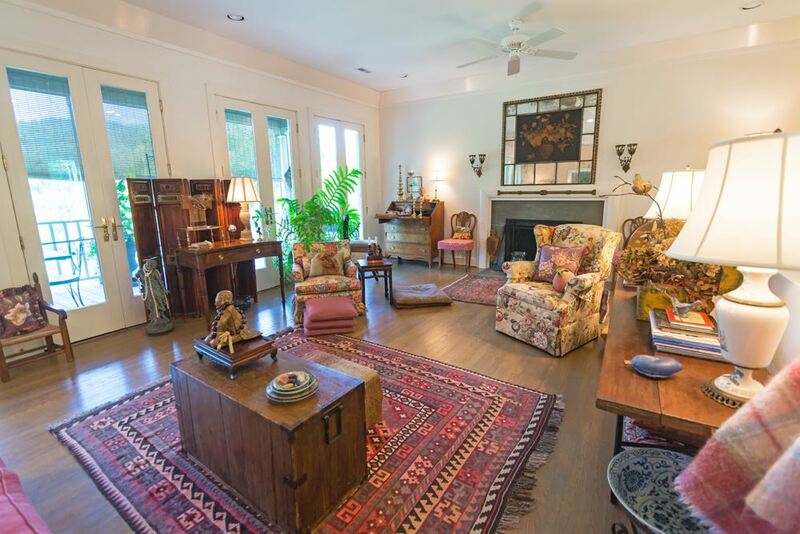 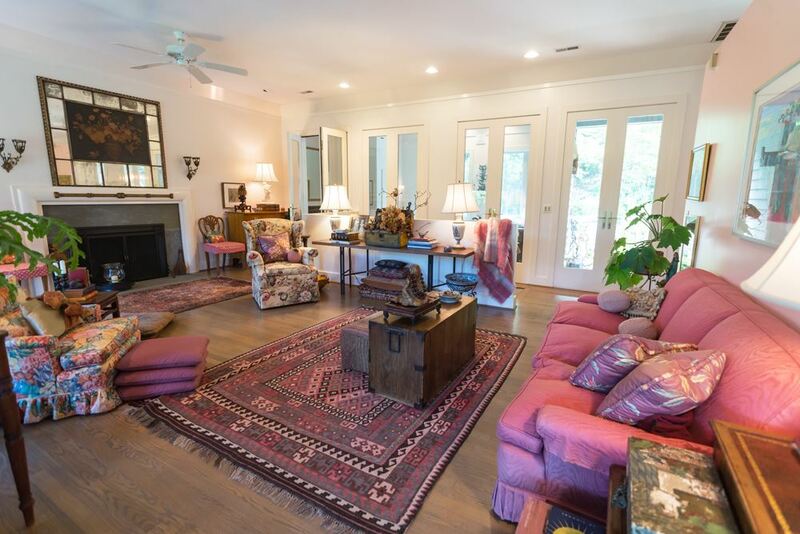 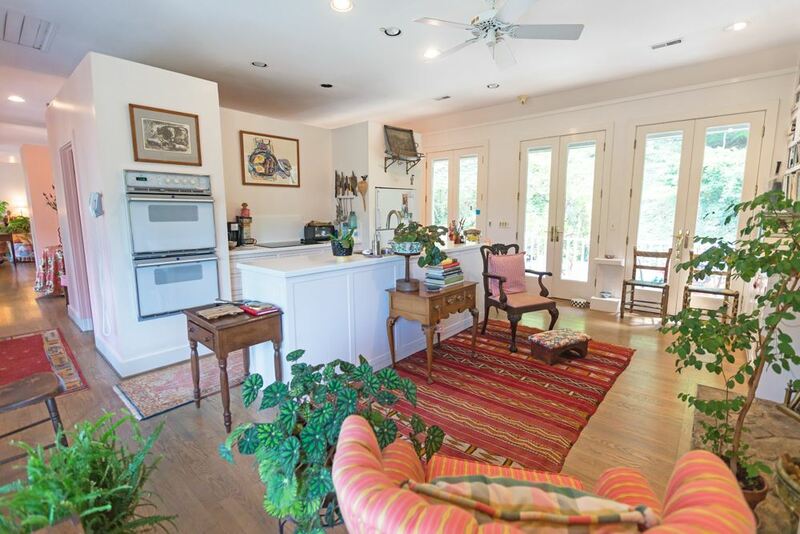 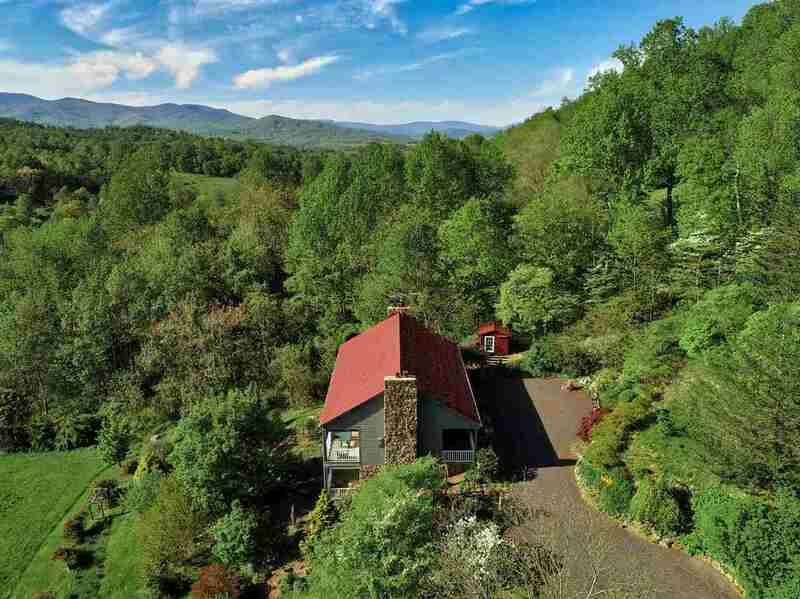 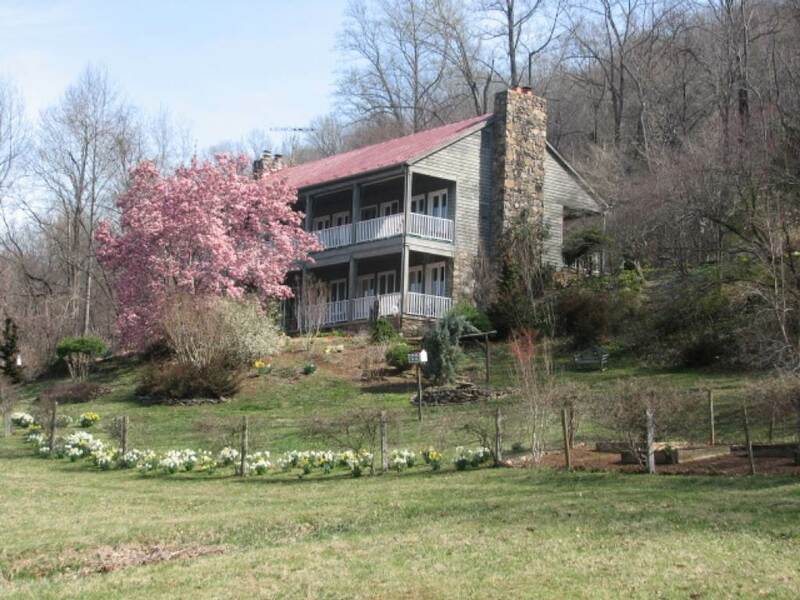 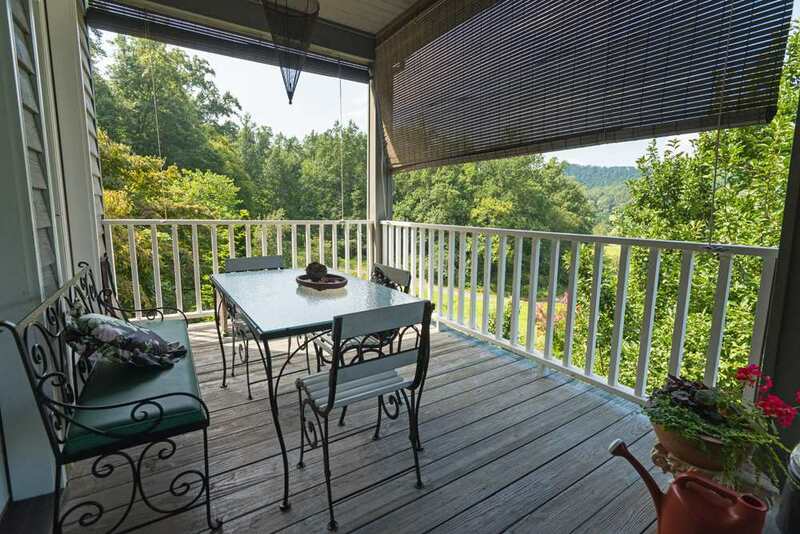 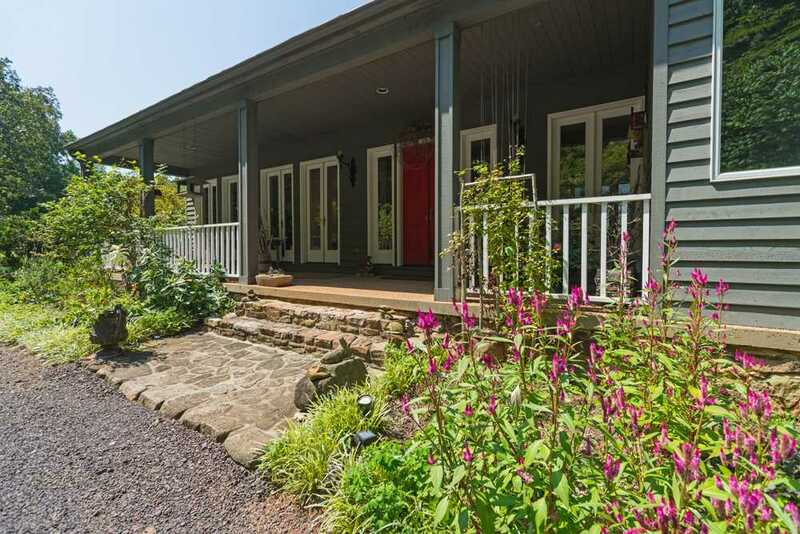 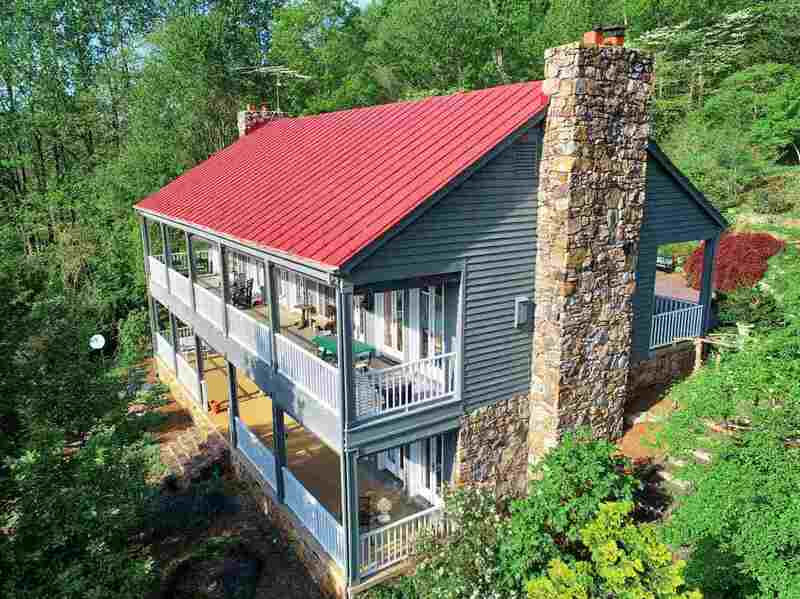 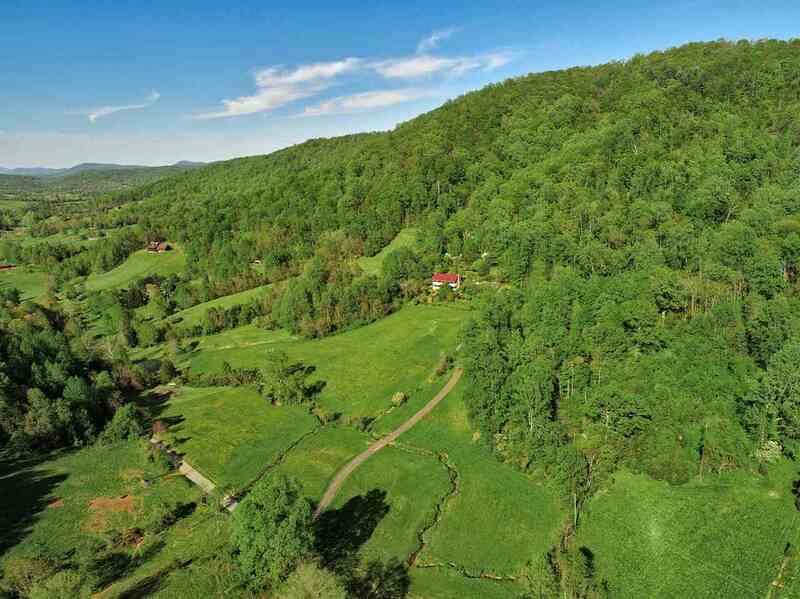 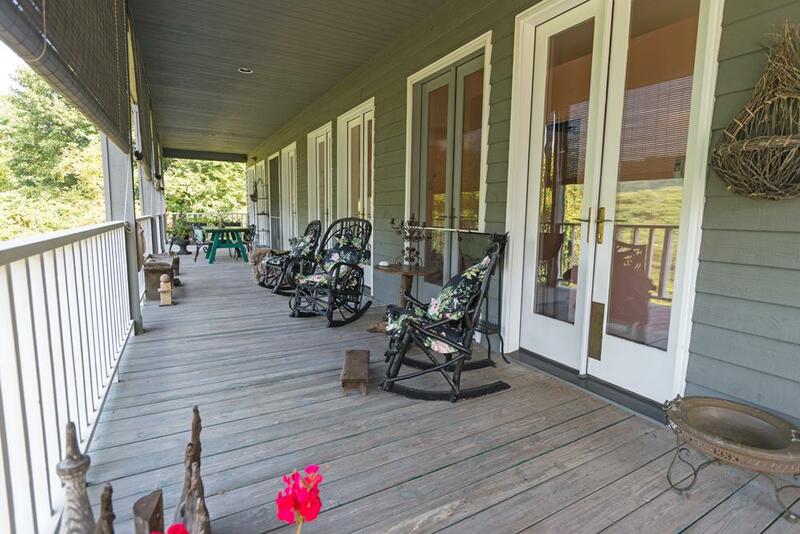 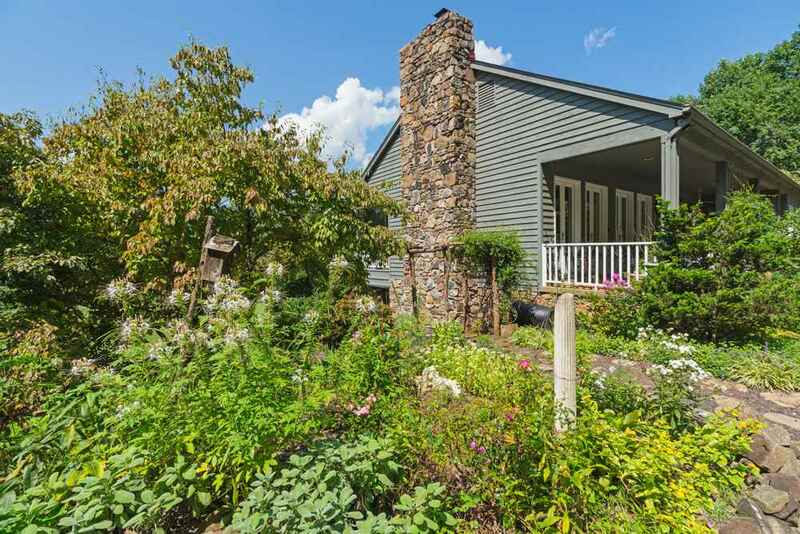 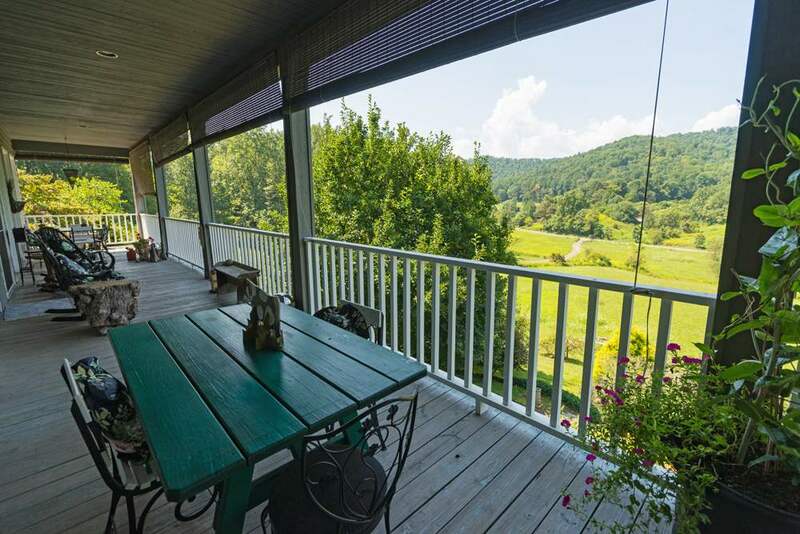 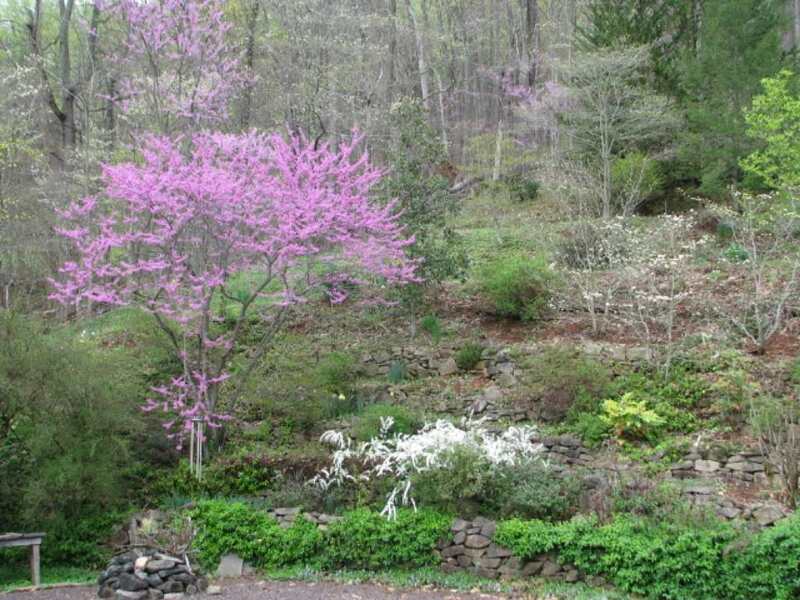 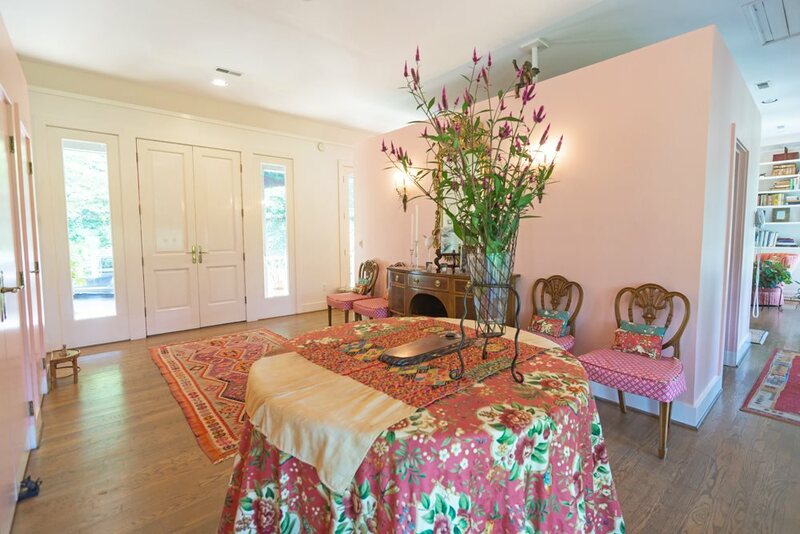 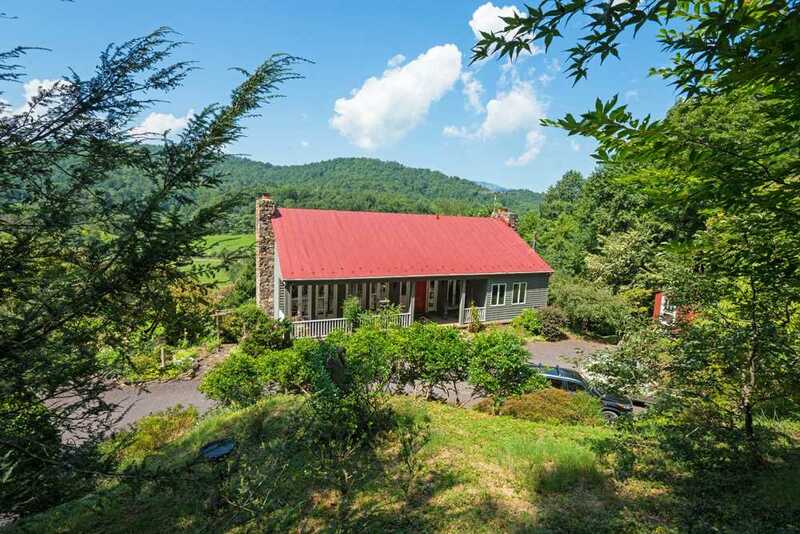 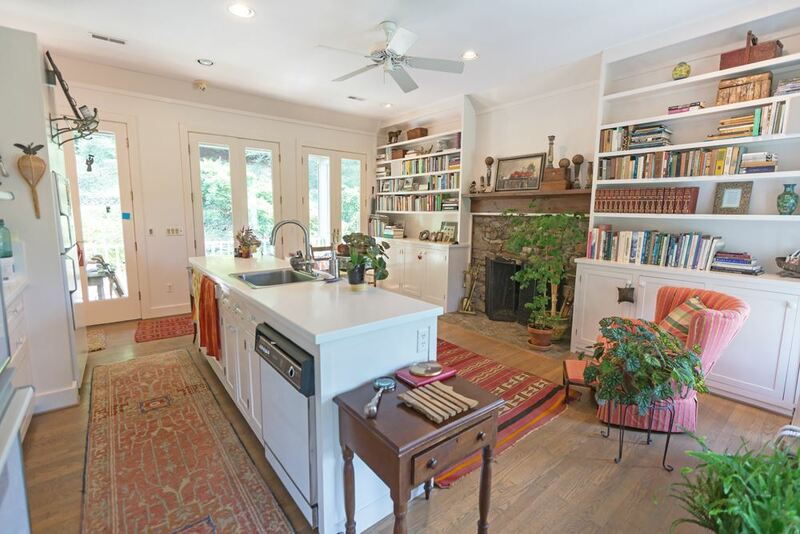 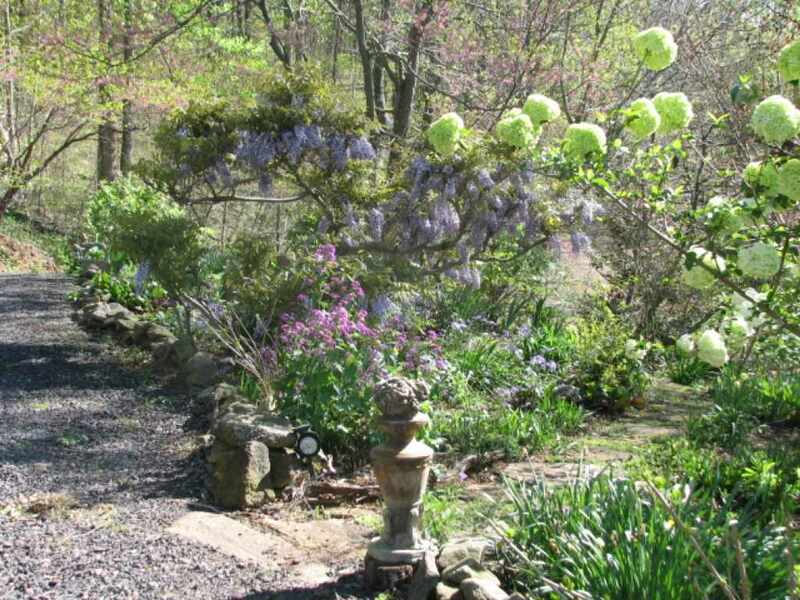 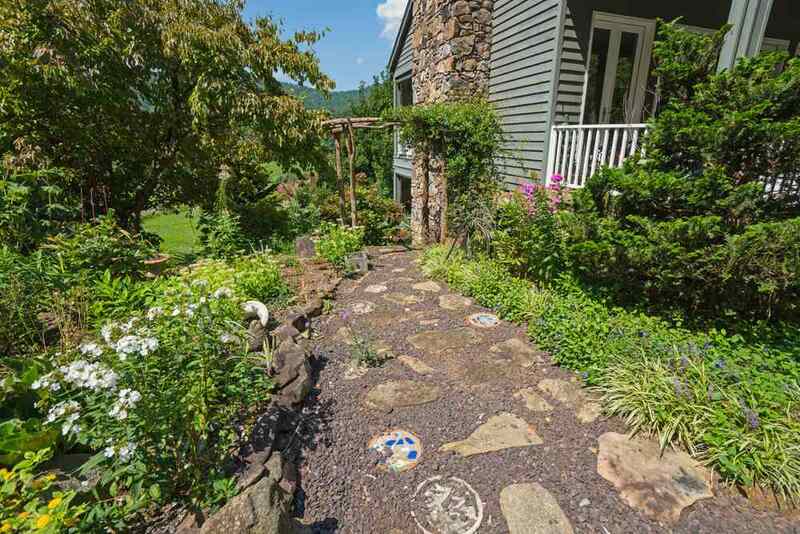 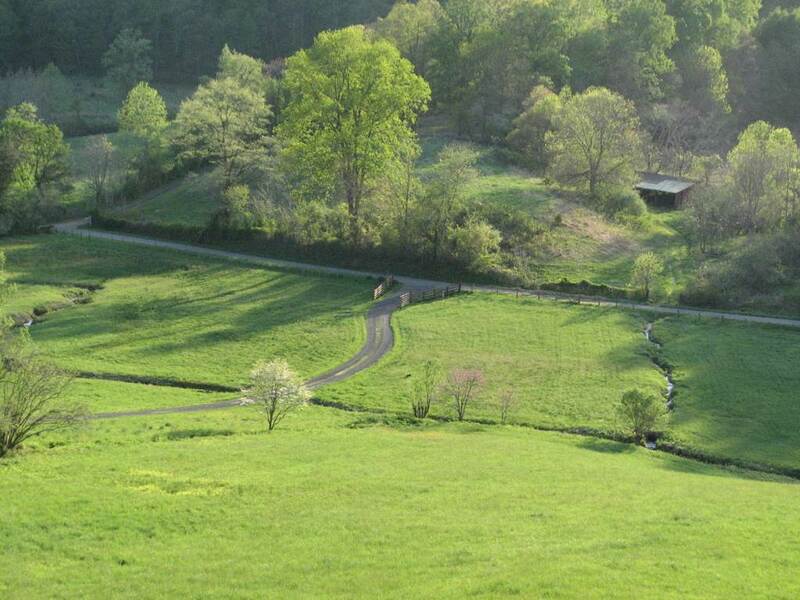 Centerpiece of property is a two-story traditional home, extremely well-built, well maintained, situated on an elevated site with panoramic views of open pastures below, wooded hills, Blue Ridge Mts. 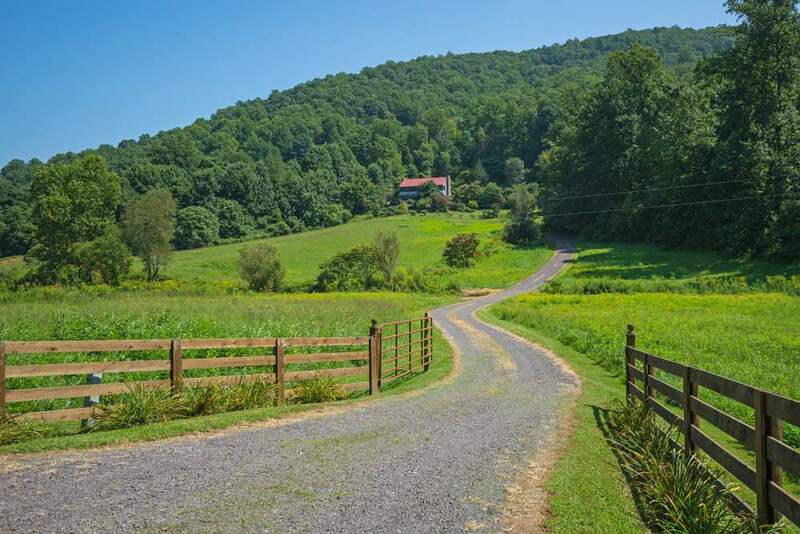 and a peak at nearby Old Rag Mountain, one of the gems of the Shenandoah National Park. 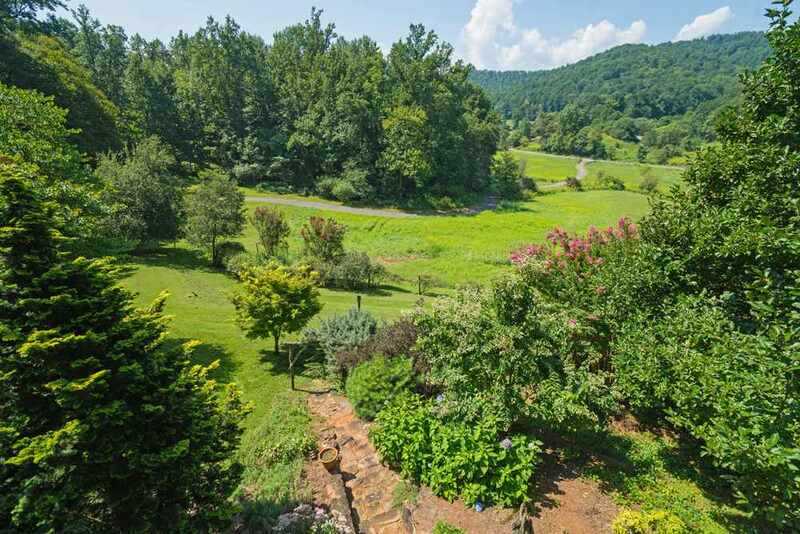 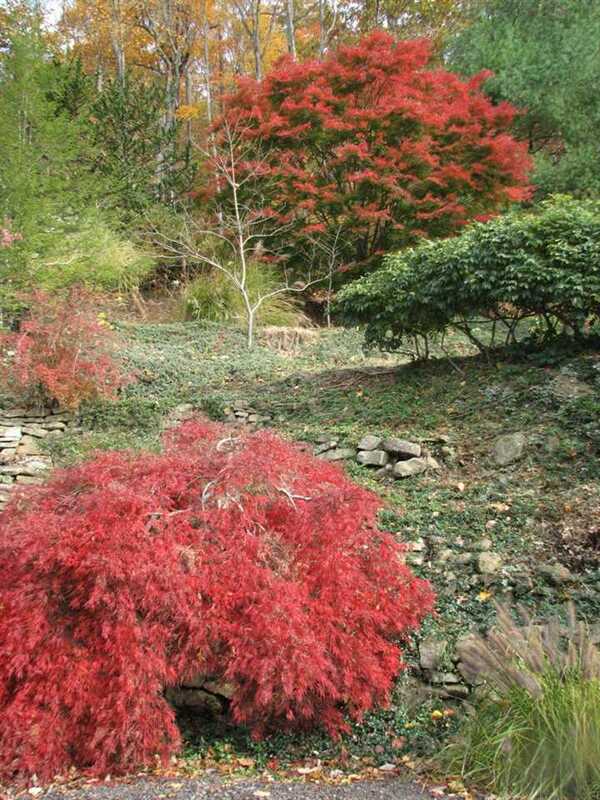 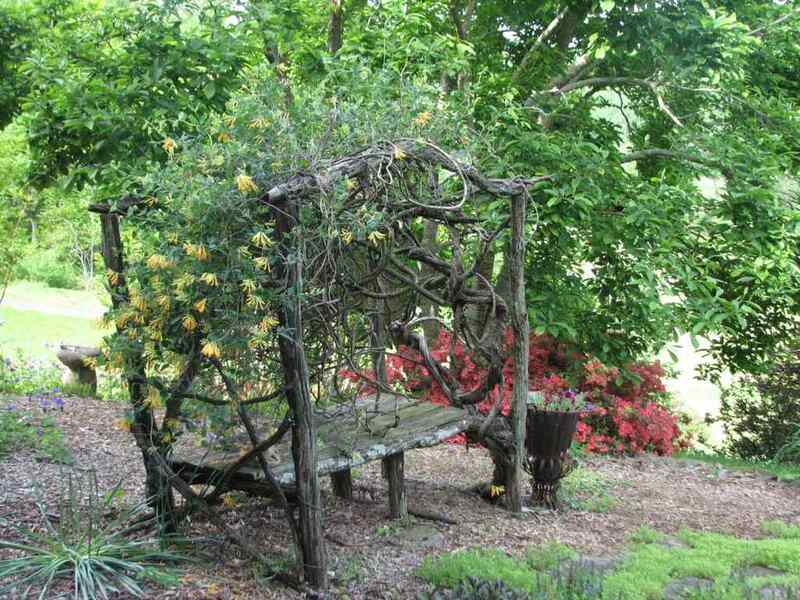 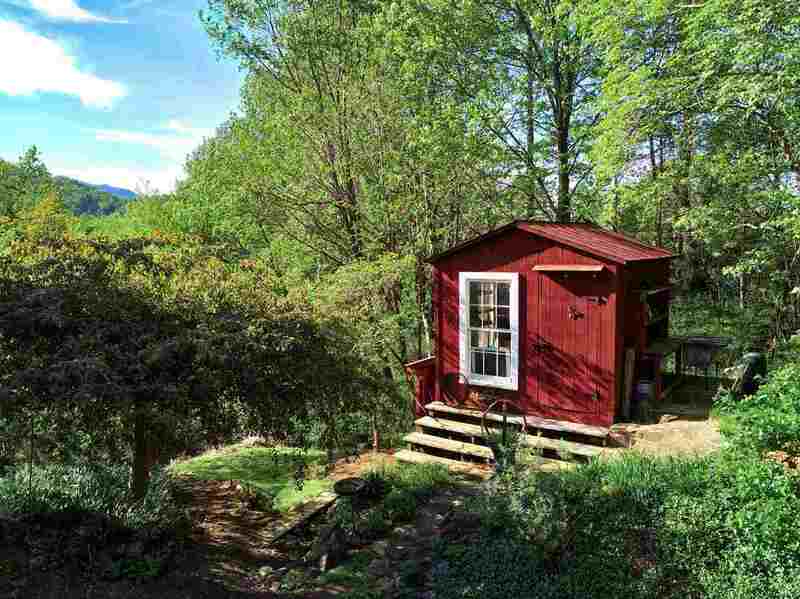 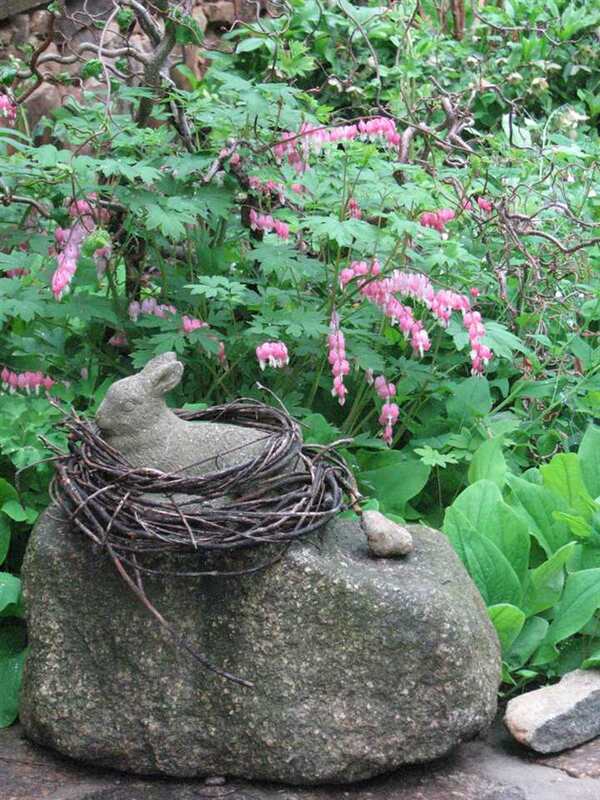 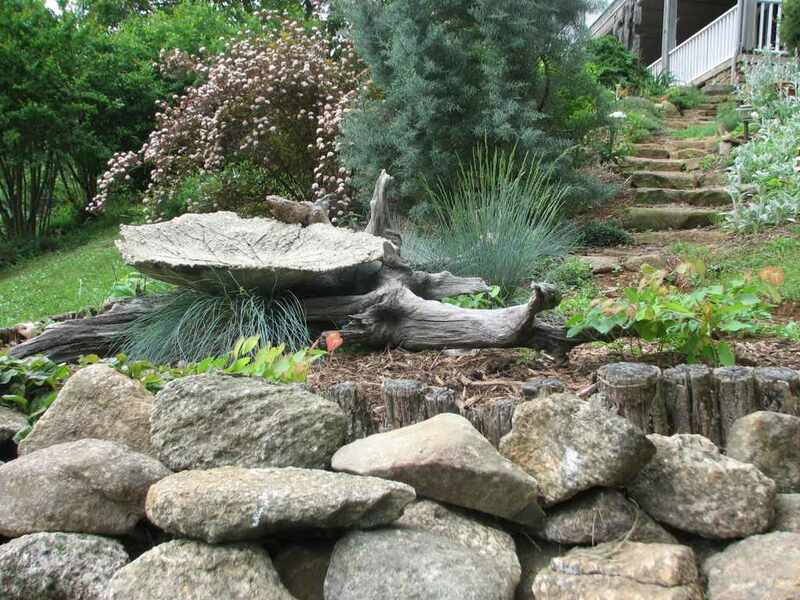 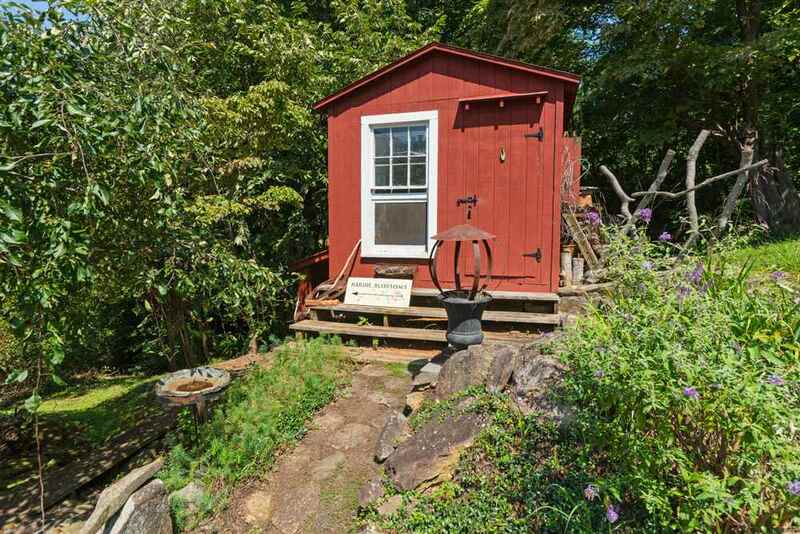 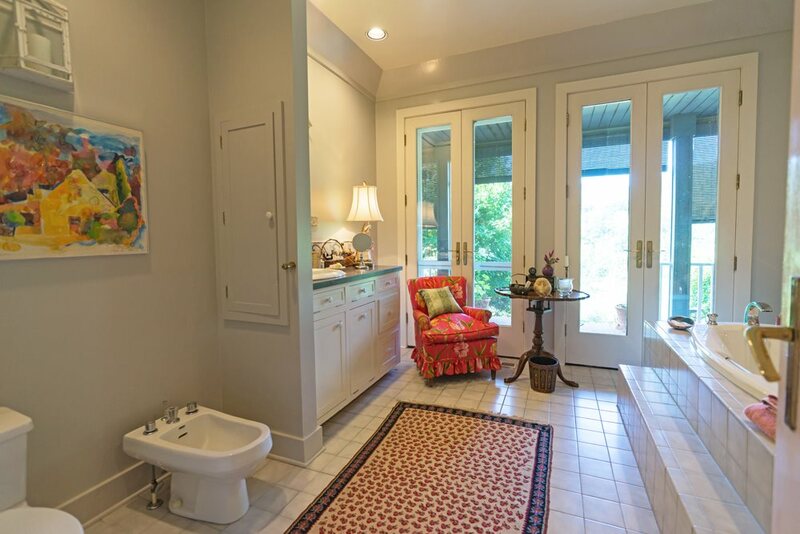 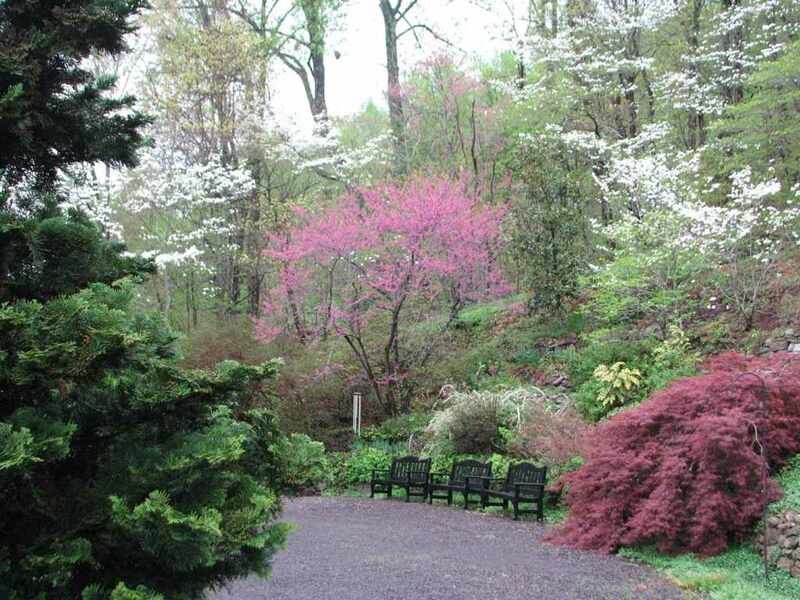 A lovely mountain brook traverses the property, and several trout streams are in close proximity. 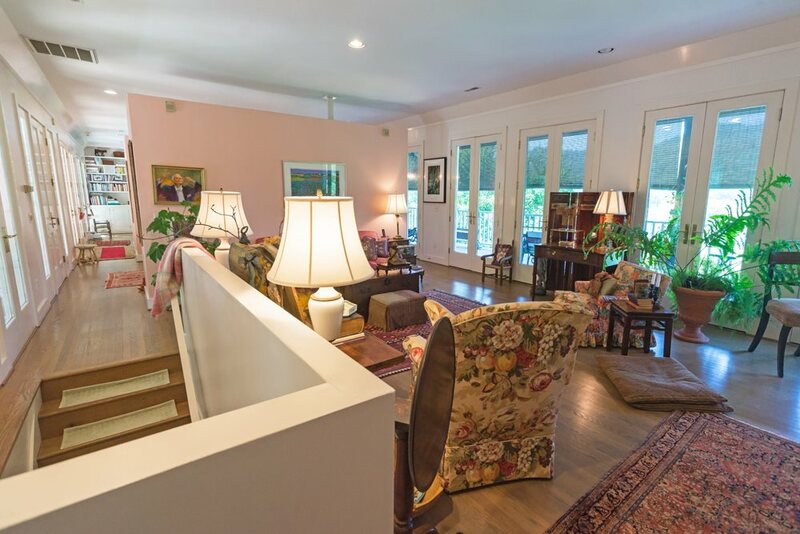 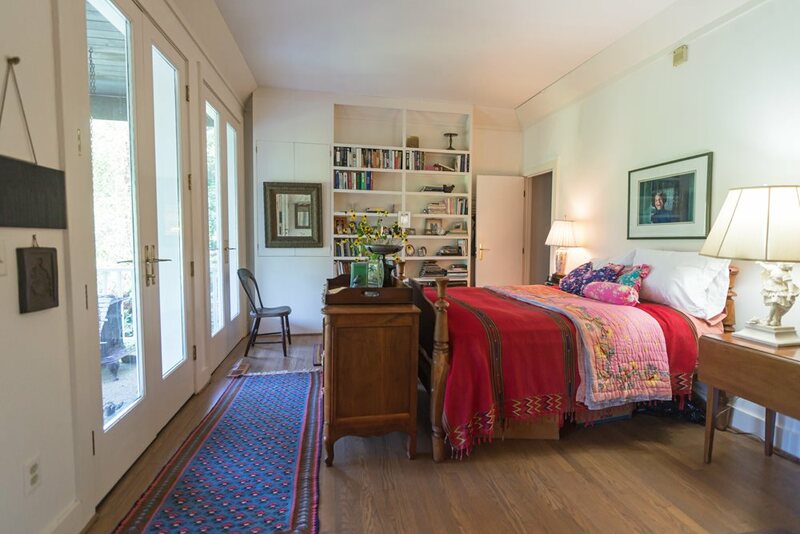 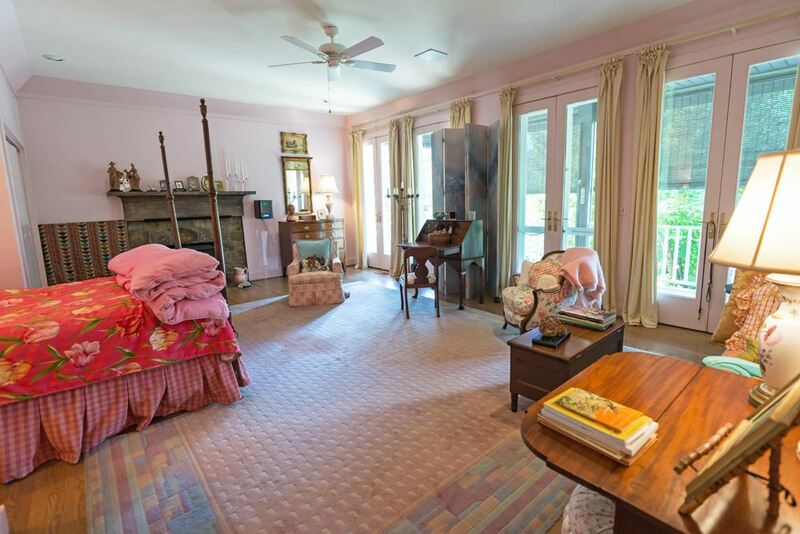 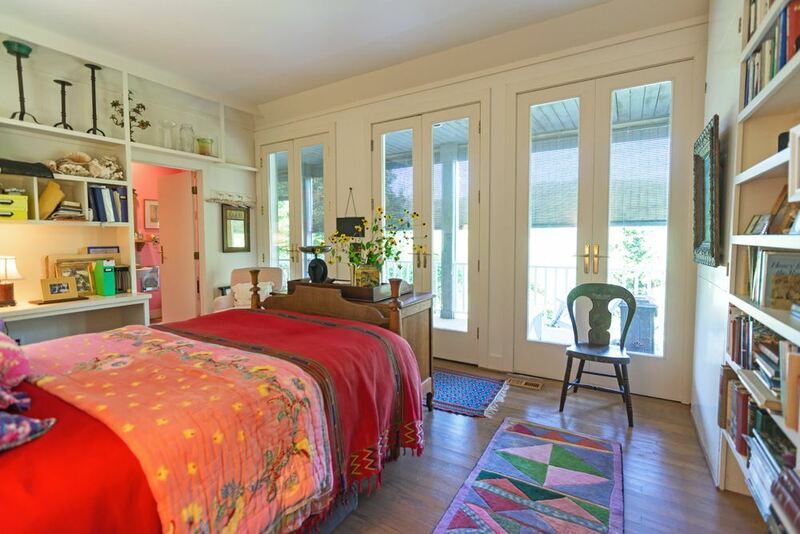 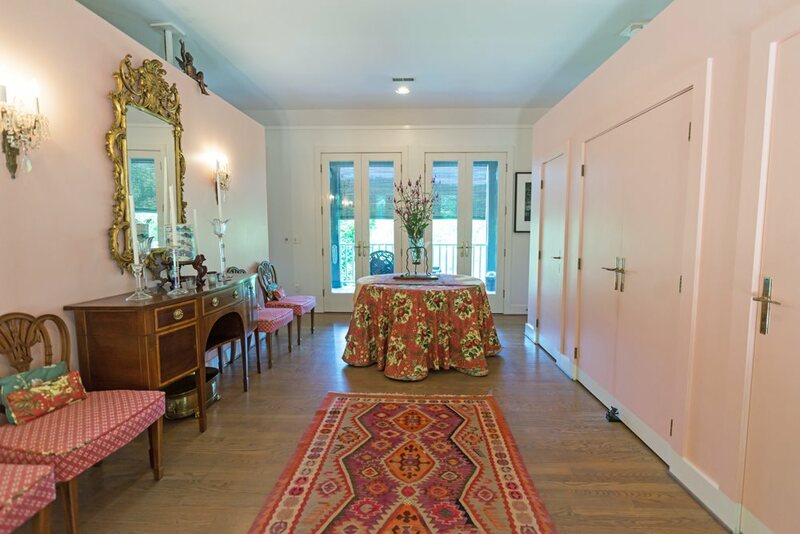 The residence has large comfortable rooms with floor to ceiling french doors , opening onto three wide, covered porches. 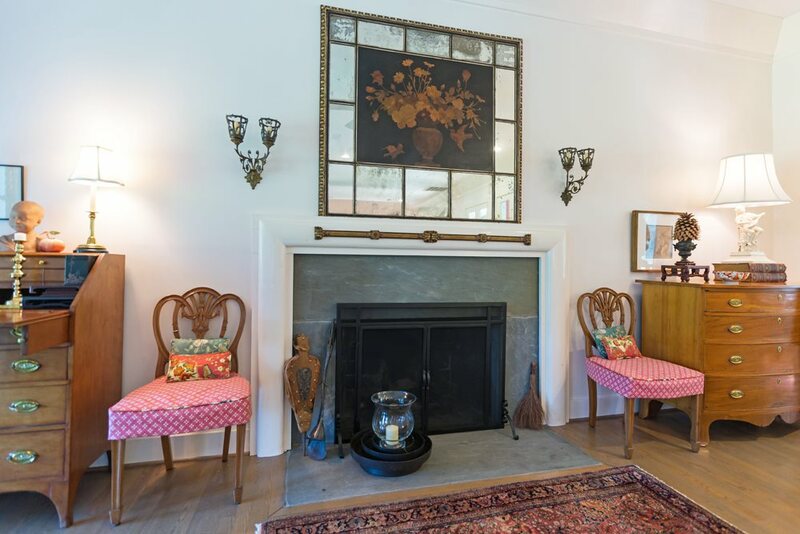 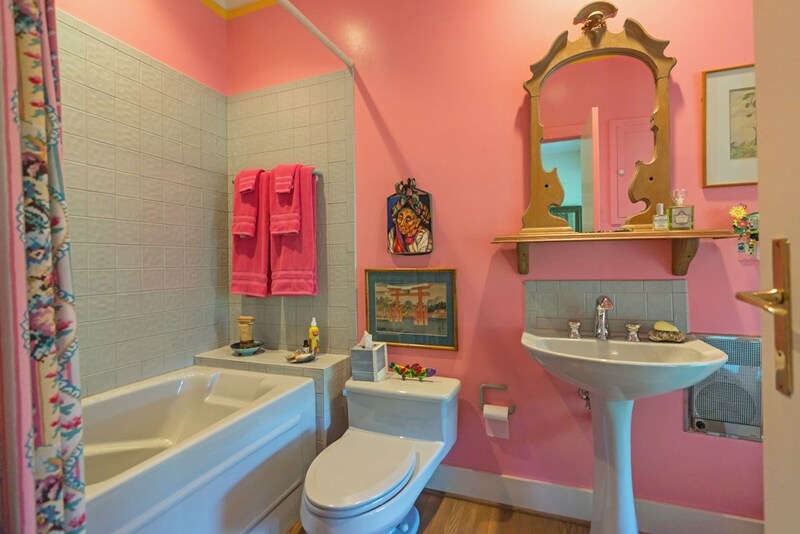 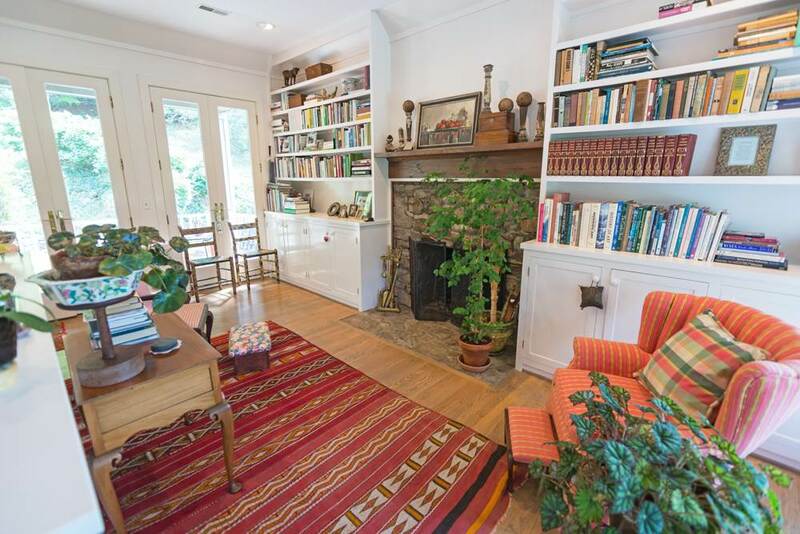 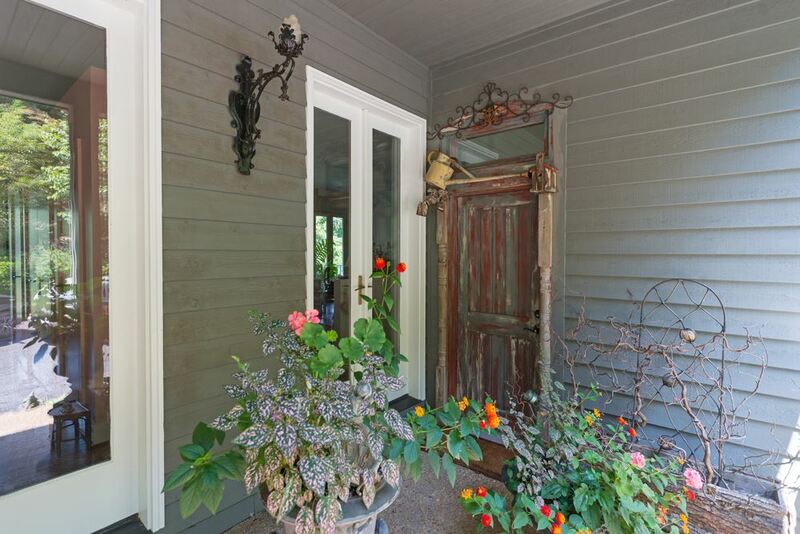 There are hardwood floors, three stone fireplaces, high ceilings and many great details.